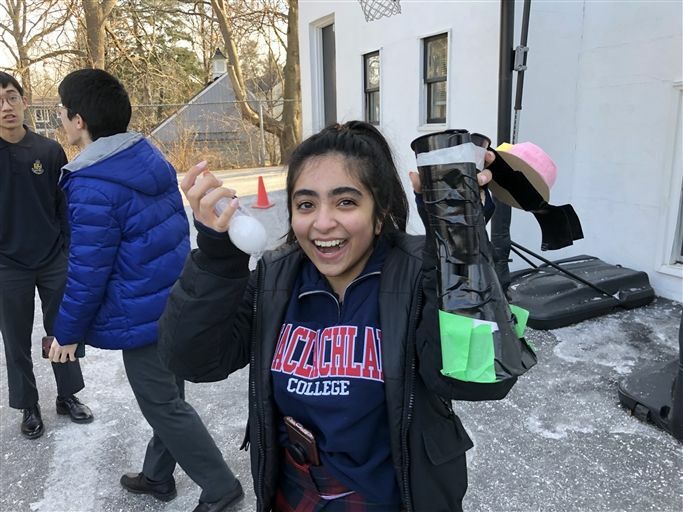 MacLachlan College | 'Egg-citing' Experiments at MAC! 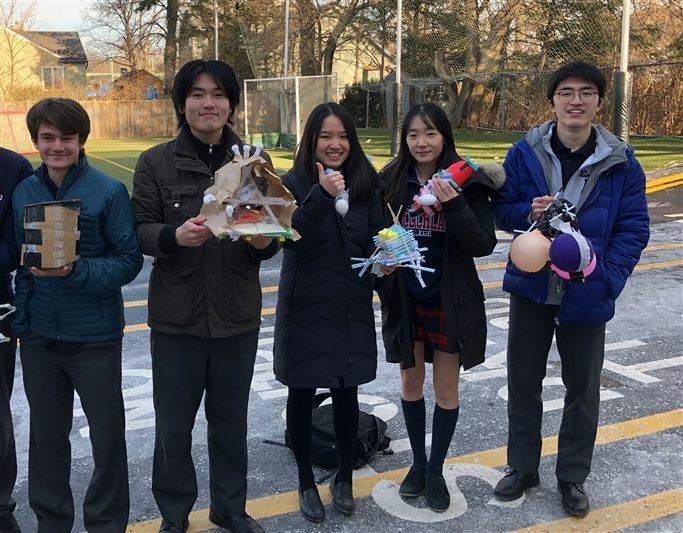 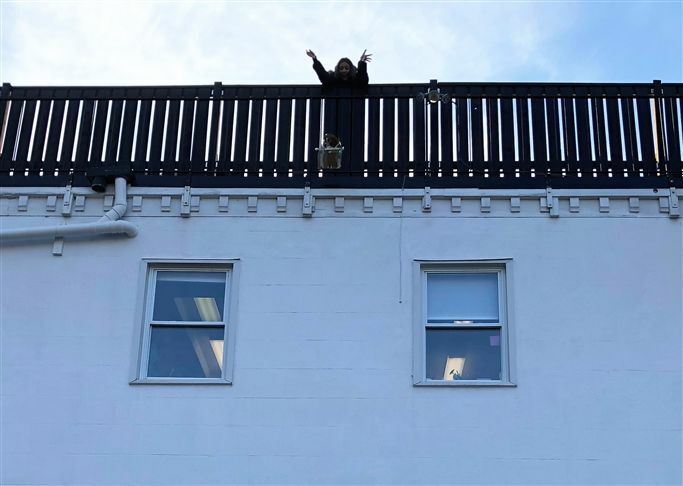 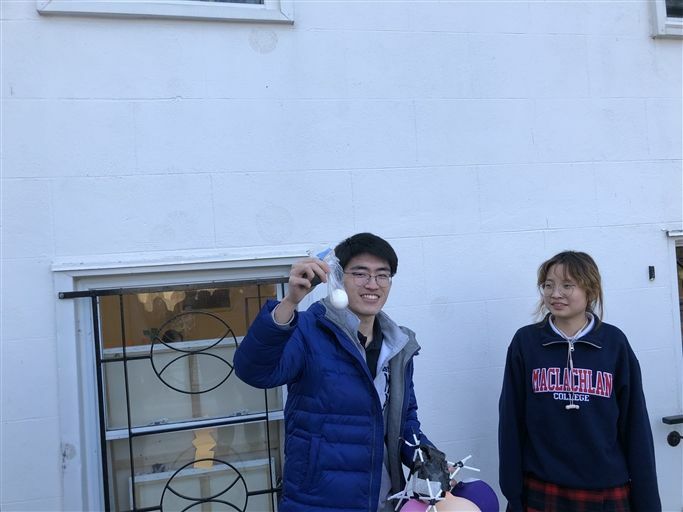 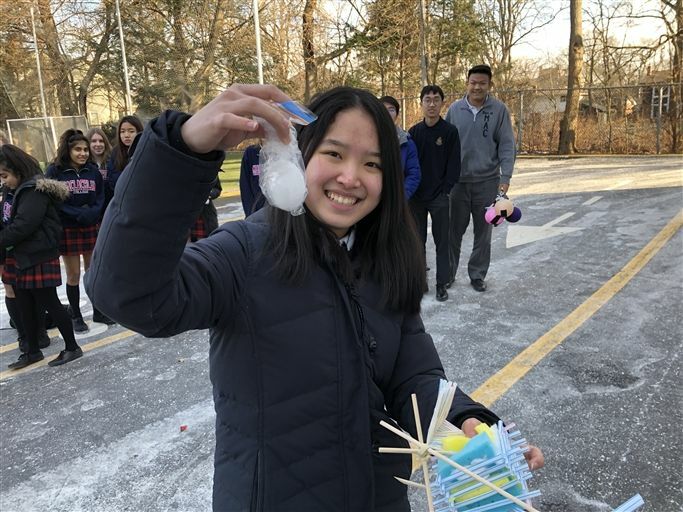 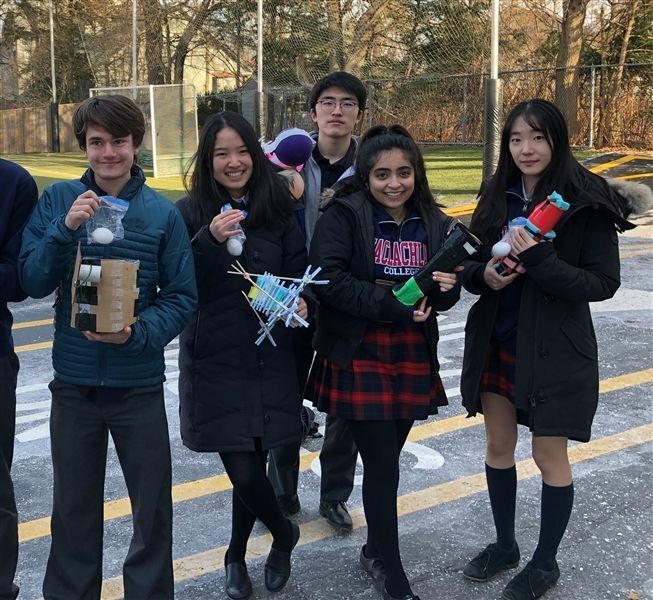 Our Gr.12 Physics students showcased their egg drop devices after carefully designing, planning and constructing the perfect prototype. 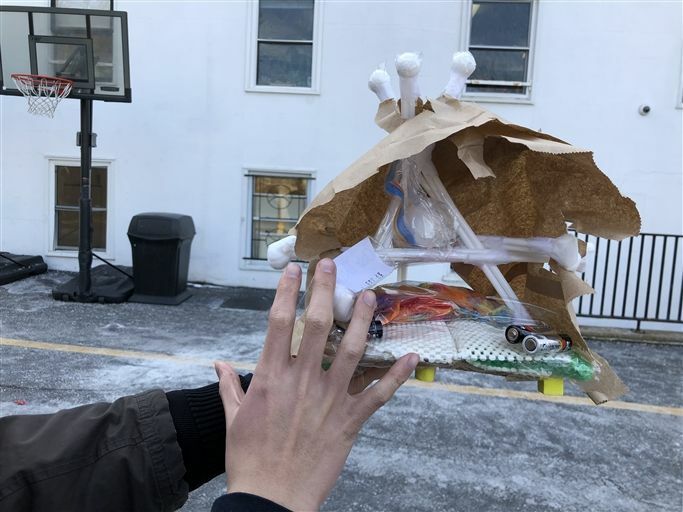 The goal of the experiment was to protect the vulnerable egg that was encased by each device - this was achieved through the process of slowing descent and resisting the force of gravity. 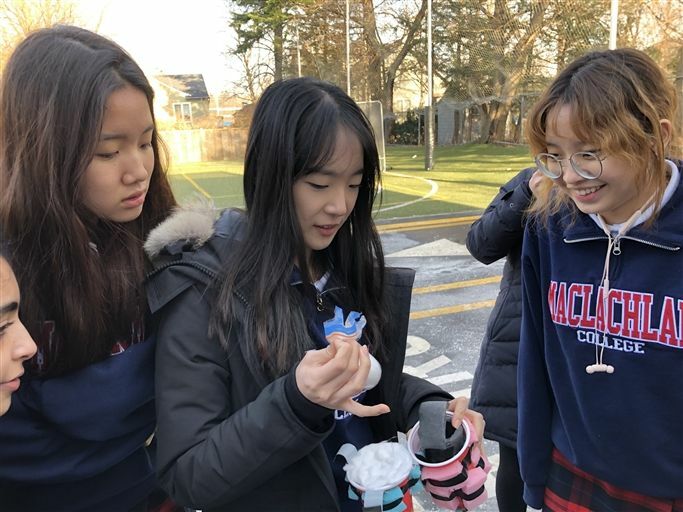 Another ‘egg-citing’ hands-on experiment at MAC!